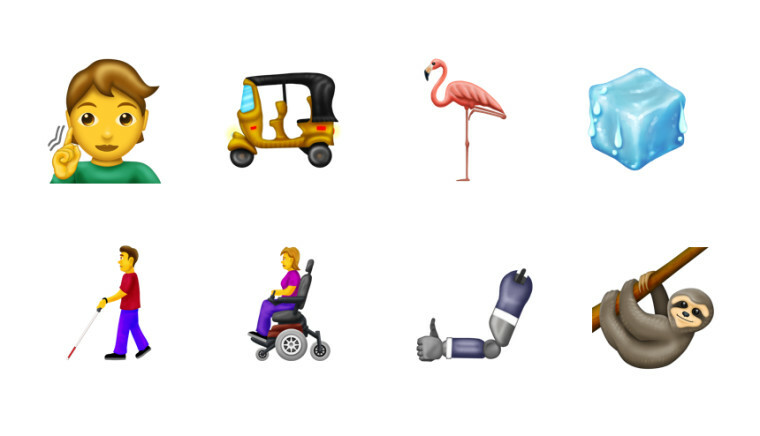 When Apple announced a host of more than 70 emoji late last year as part of the iOS 12.1 update, the company also revealed that it was working with the Unicode Consortium to develop more emoji representing various disabilities. 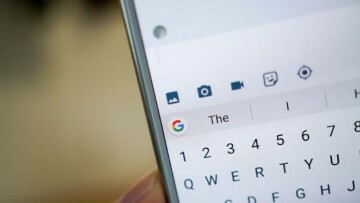 Now, Unicode has officially unveiled those types of emoji along with hundreds of new ones as part of the Emoji 12.0 update for 2019. There are 59 new distinct emojis, including ones for people with disabilities. Waffle, ice cube, sloth, onion, butter, otter, ringed planet, and drop of blood are also a part of that set. Additionally, there are 171 new variations for the various gender and skin tones representations, bringing the total number of new emoji across all variants to 230. It also introduces additional combinations for the people-holding-hands emoji where gender and skin tones are concerned. Unicode says the fresh batch of emoji will be rolled out on March 5, although they won't be expected to become available on mobile devices until September or October. 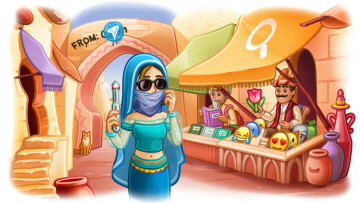 Images for the new emoji can be found on Unicode's website, but vendors may opt to use images according to their design guidelines for mobile devices, PCs, and web platforms.